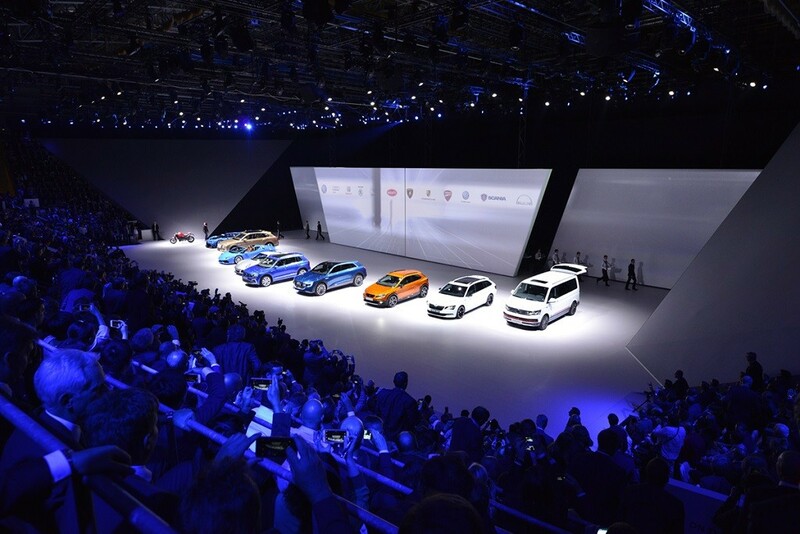 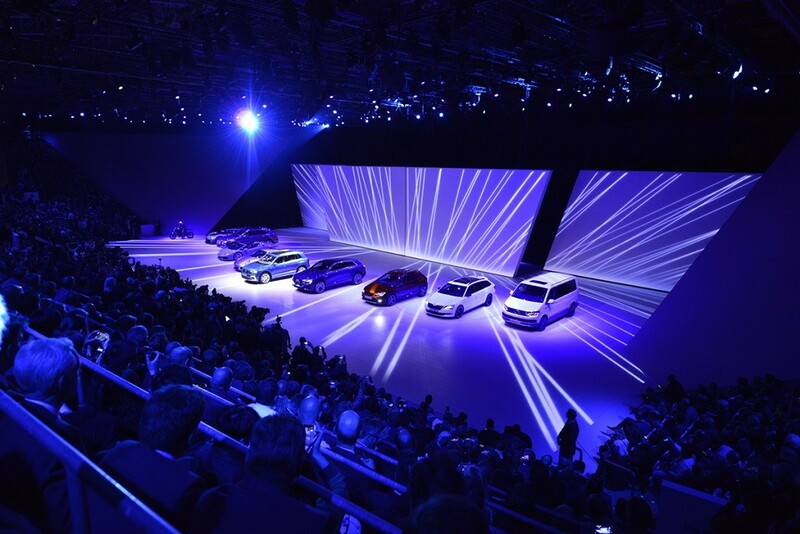 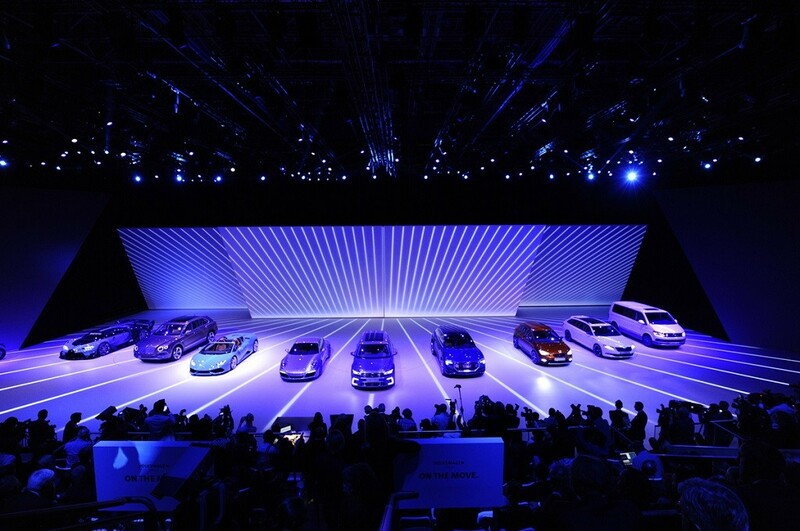 ‘On The Move’ was this years motto of the IAA Volkswagen Group Night. 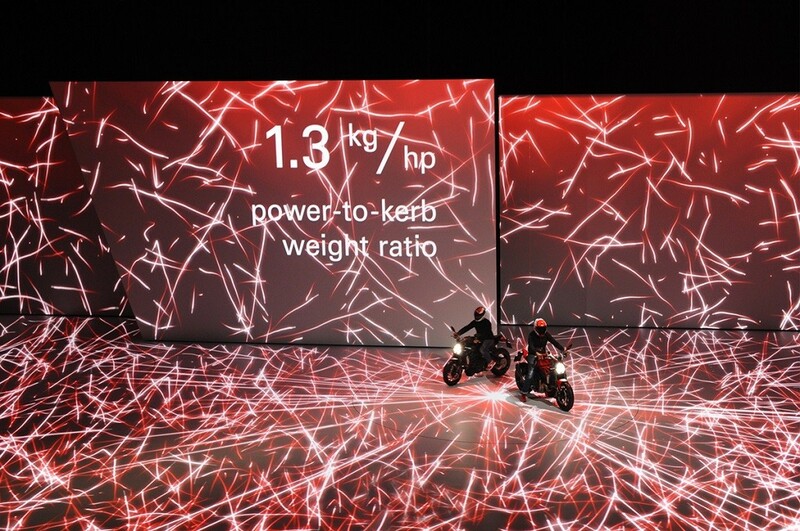 And we were part of the planning team again. 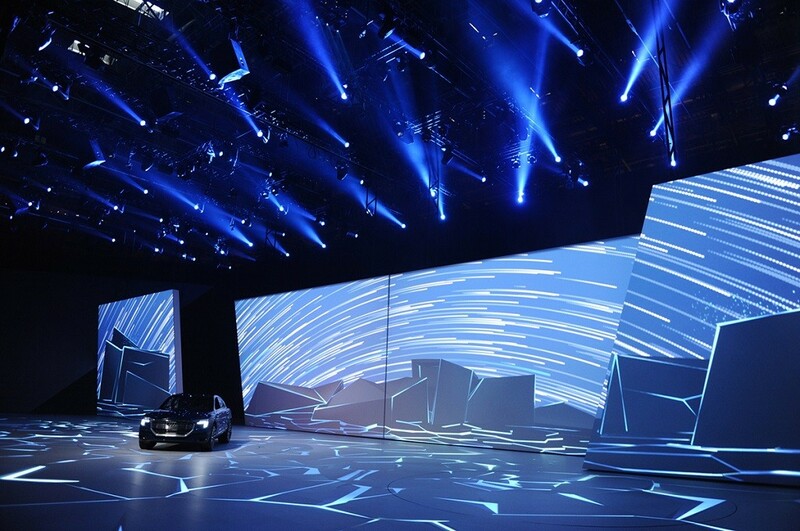 FILMTEC planned and conrolled all technical departments, starting with the giant screens up to the spektakular sound.